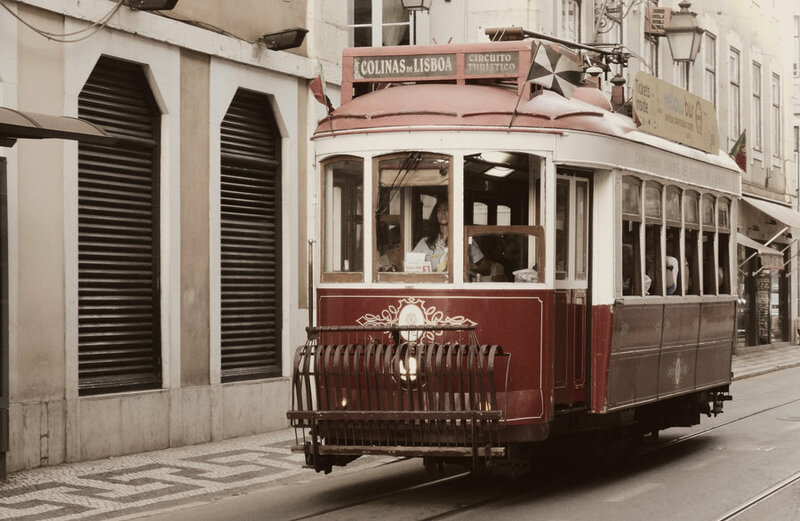 Private tours in and around Lisbon. 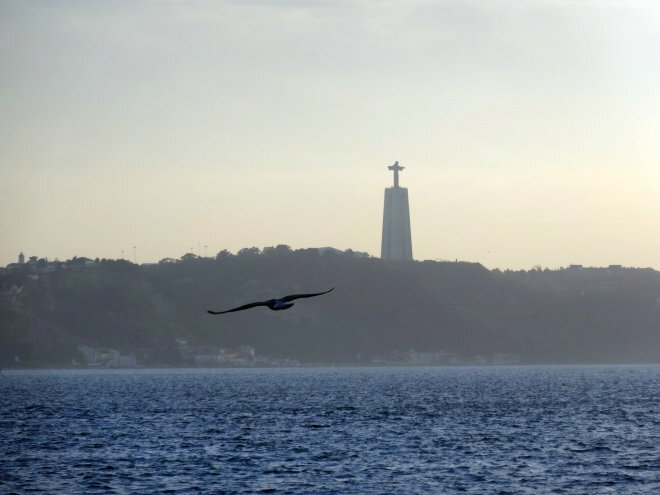 In addition to Lisbon city tours, No Map Tours offers visits to Portugal's highlights, thematic or off-the-beaten-track. 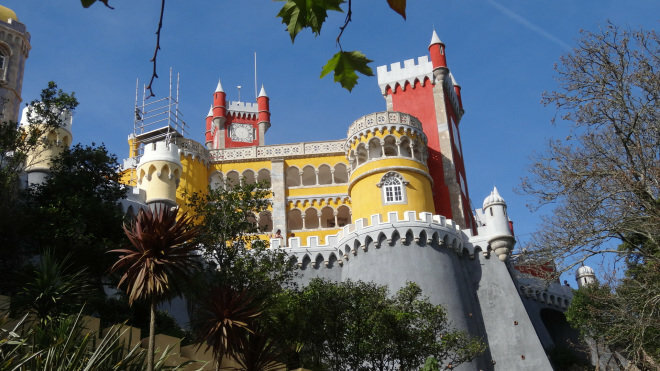 Also designs tailor-made private tours. English, Spanish and Portuguese-speaking guides. 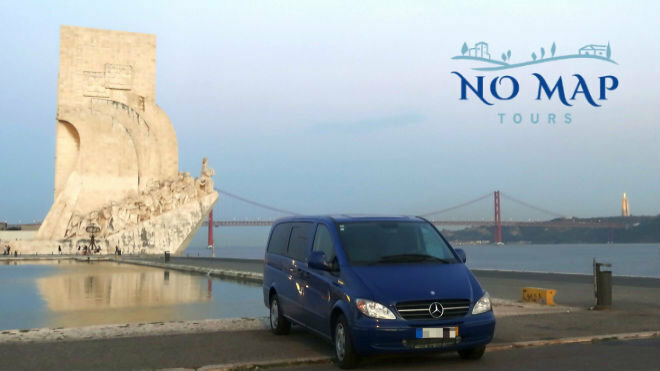 Private Tours and Transfers to and from the airport of Lisbon.